This is THE ONE! This one shows even better in person! With over 3,700+ sq ft this Enwood Model is the biggest 2sty in the subdivision! No worries about projects after closing in this home! 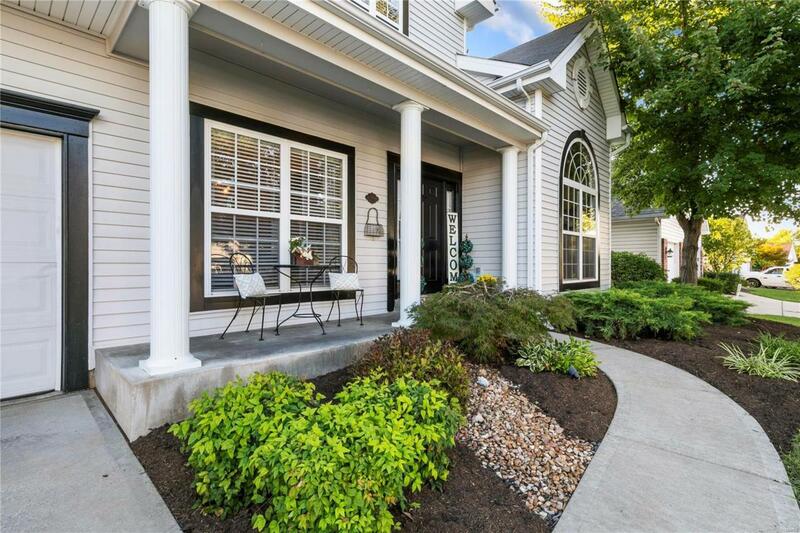 The gracious sellers have painted top to bottom- added a brand new beveled subway tile backsplash, granite counters, new lighting, updated master bath, new bath lighting and fixtures throughout! 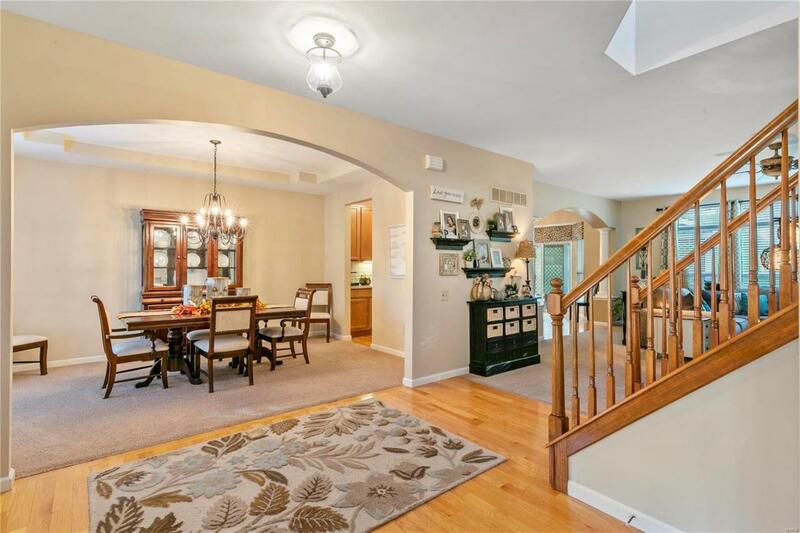 Special features: 9' Ceiling, Living Rm/Home Office, Sep DR w/Coffered Ceiling, Huge Great Rm w/Wall of Windows & WDB FP, Kitchen/Breakfast Rm features Wood Flrs, 42" Cabinets w/Pullouts, SS Appl, Mixing Center, W/I Pantry & Butlers Serving Pantry; MFL/Mud Rm w/Custom Built in Storage, HUGE Light & Bright Upper Lvl Bonus Rm, Vaulted Master Bedroom Suite, Lg Custom Master WI Closet, Vaulted Master Bath w/ Dual Sinks, Shower w/Seat, Sep Soaking Tub, Linen Closet. Bdrms 2 & 3 offer Jack & Jill Bath; Bdrm 4 has Private Bath! 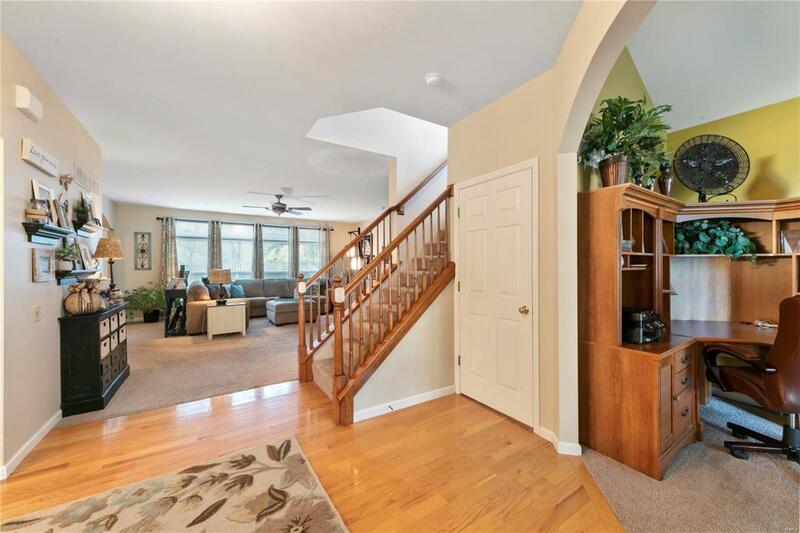 Sprinkler Sys, Patio, Pergola, Zoned HVAC and 3 car OS garage! Listing provided courtesy of Graham & Grace Realty. Listing information © 2019 Mid America Regional Information Systems, Inc.